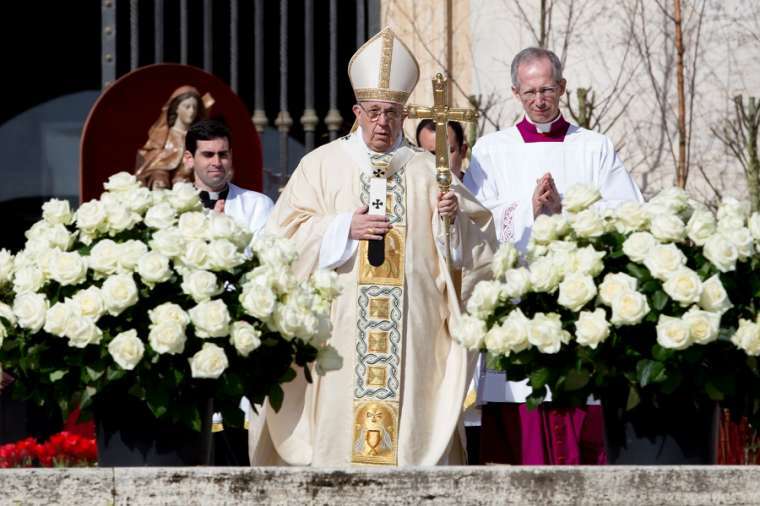 On Easter, Pope asks: How will you respond to the resurrection? 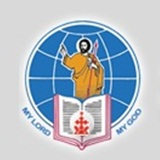 ::Syro Malabar News Updates On Easter, Pope asks: How will you respond to the resurrection? Vatican City :- On Easter morning Pope Francis said God's announcement to his people always comes as a surprise, like the shock of the disciples who found Jesus' tomb empty after his resurrection, and told Christians not to waste time responding to the good news they've been given.